This is the next journal entry after “Being Homeless” from August 1988. We are still in the KOA campground on the gulf coast of Mississippi. An opportunity has appeared that calls for some serious consideration. We have lived at the KOA for the last few years and it is the only place we found any semblance of stability. But, I do not fool myself into thinking we are not still homeless. I do not even suspect the life altering fate that awaits me. Apprehension nags at the corner of my mind today. He has come back to visit the kids with news he has an opportunity to make some great money hauling tons of ice to the fish houses all along the coast. 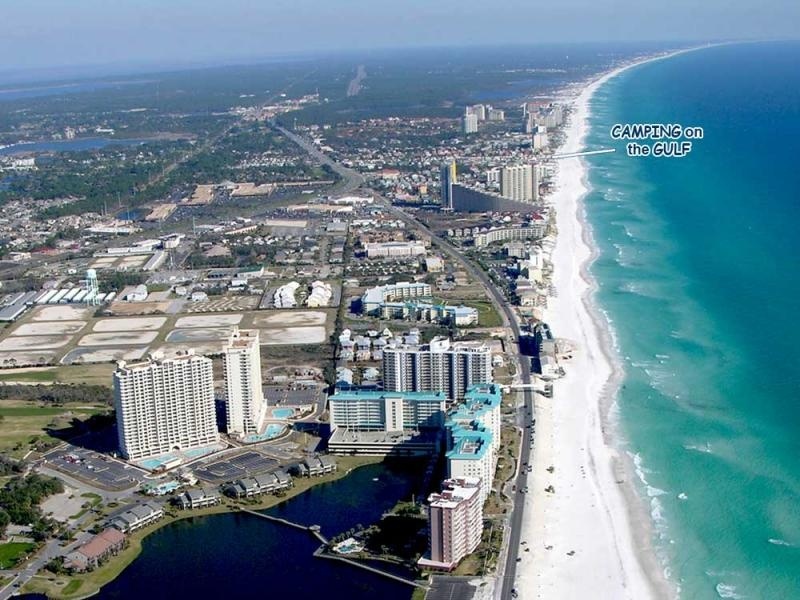 The main headquarters is in Destin, Florida and he describes beautiful beaches with white sands and emerald green water clear as a swimming pool. He says things will be different and so much fun to be had by the kids. Of course, I’ve heard the job promise before which is how we became sojourners hopping around following the next great offer. Even though the apprehension won’t shut up I am considering because I am so desperate to leave this depressing place I am trapped in. I feel like a contained animal that just spotted a hole in the fence. I have no attachment to this place and won’t miss the stink from the slimy bayou that lingers under the dock, the green velvet mold that covers anything standing still more than an hour or the sweltering humidity that enters your body and lies there like an old heavy wet rug. The kids are now excited and want to go and heaven knows they deserve some happiness. If the job falls through I’m pretty flexible and can work anywhere from secretarial to restaurant. So, although leery, I make the decision. But, I wonder what lies ahead? Will he come through this time? I guess if I get stuck at least it’s in a healthier environment. In two days we will be pulling into Destin, Florida with new hopes and dreams which have become dog eared from dragging them around. This entry was posted in aging community, Camping, Disability, elderly, family, feminist, short story, Society, women and tagged aging, camping, community, Disability, inspiration, life skills, medical, short story, women issues.